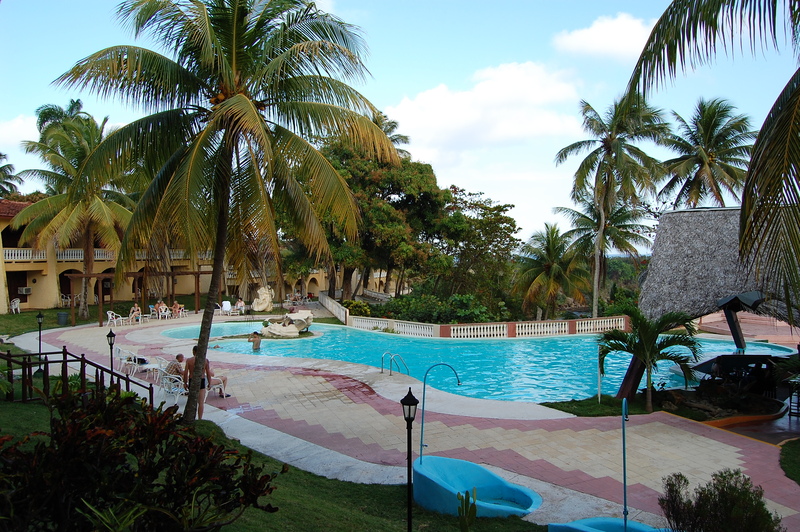 Baracoa’s biggest hotel was opened on December 26, 1996, and impresses with its beautiful style. It is located at Baracoa’s bay. The view is excellent. Nearby, Don Christobal Colon erected the now famous cross in 1492. About 3 km from center. 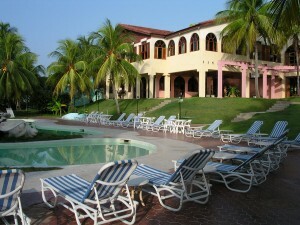 Rooms: 83 DPL with hot and cold water, safe, telephone and TV.